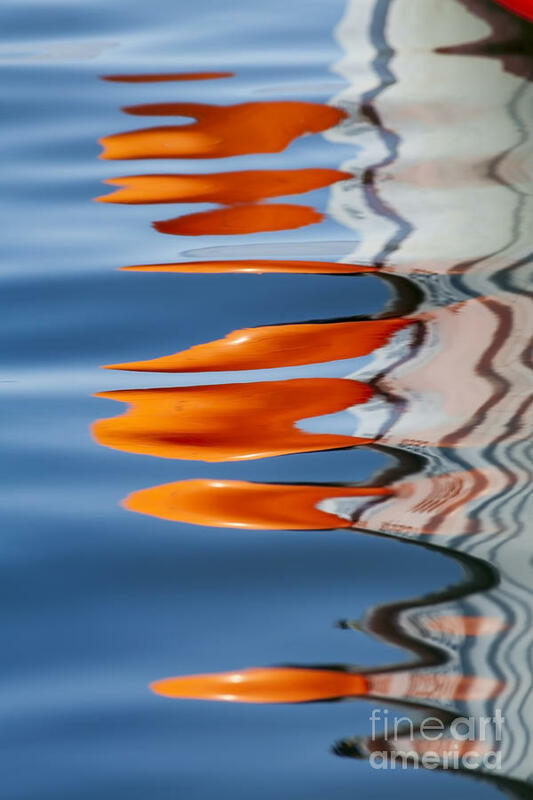 Water Reflection Of Orange Blobs And Black Zig Zagging Lines is a photograph by Sharon Foelz which was uploaded on July 17th, 2015. 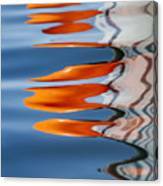 Colors from a boat reflecting in blue water create an abstract graphic of zig zagging black lines and orange blobs. 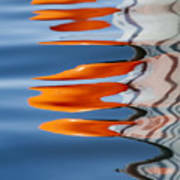 There are no comments for Water Reflection Of Orange Blobs And Black Zig Zagging Lines. Click here to post the first comment.